The new wireless remote control for Canon VIXIA HF G21 makes taking group photos easy by allowing you to take pictures away from the camera. 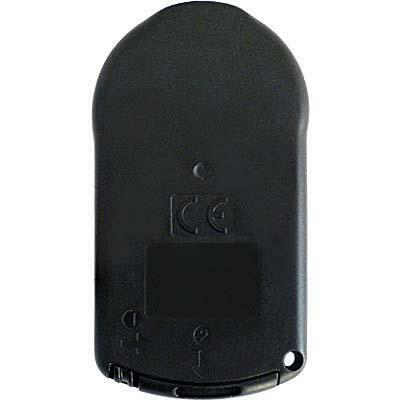 The IR remote control allows instant shutter release. This IR remote is completely dedicated to the Canon VIXIA HF G21 SLR Cameras.